First time on the market. Custom built on an approximately one-acre lot in elegant Emerald Woods. 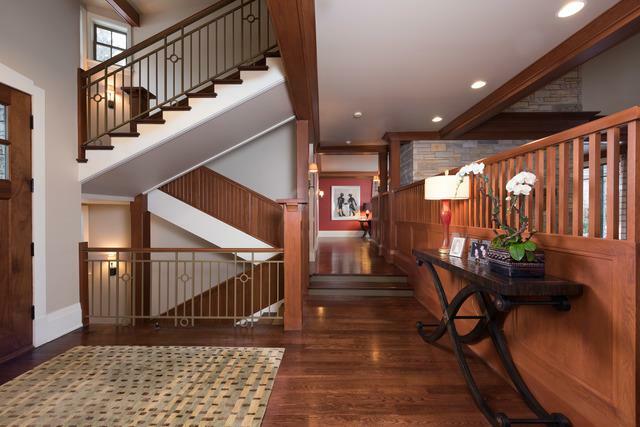 This warm Colorado style home presents the finest in design by noted architect Gregory Maire. 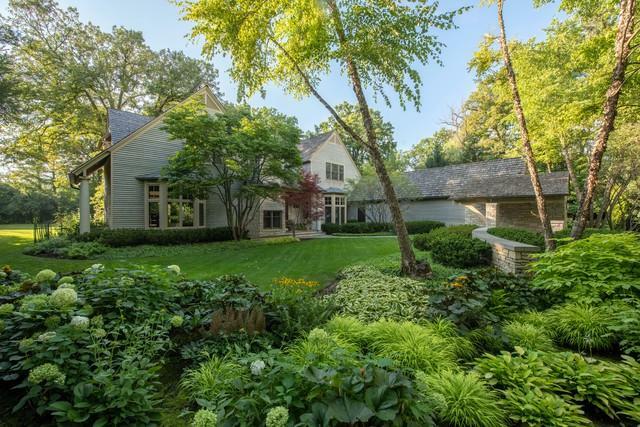 Filled with rich woods, lannon stone and "arts and crafts" architecture, this home presents a lavish retreat from the busy comings and goings of daily life. 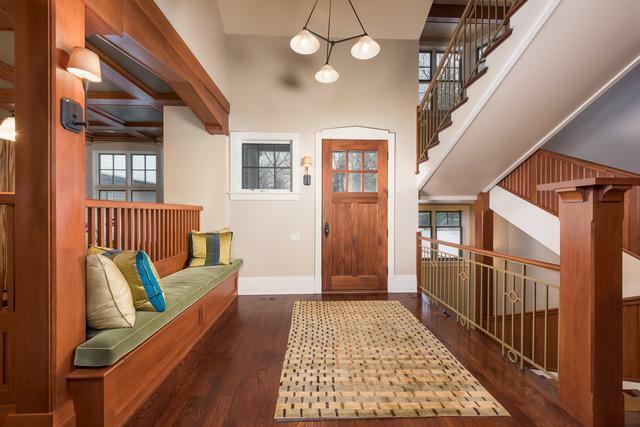 A one-of-a -kind treasure, the entry foyer opens to a spectacular family room boasting a beamed two-story ceiling to enhance the already spacious room. 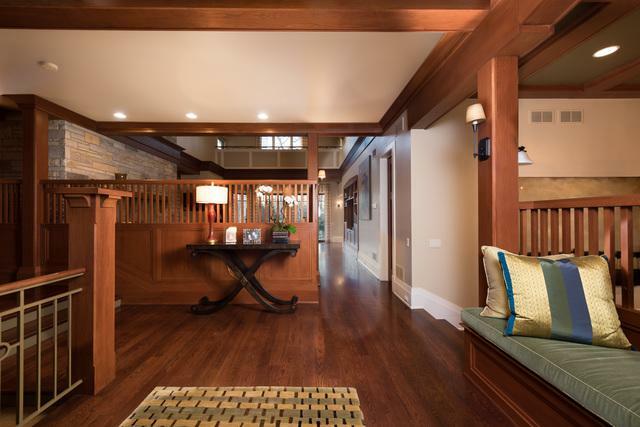 The first floor flows around an open floor plan, as each room opens to the next, inviting family togetherness one day and offering the ultimate in entertaining space the next. Enjoy your meals in the comfortable breakfast area off the gourmet kitchen, featuring all high-end appliances and custom cabinetry. There are plantation shutters and custom window treatments. All the stairs are low risers adding extra comfort and ease. For the buyer who is looking for something truly special!